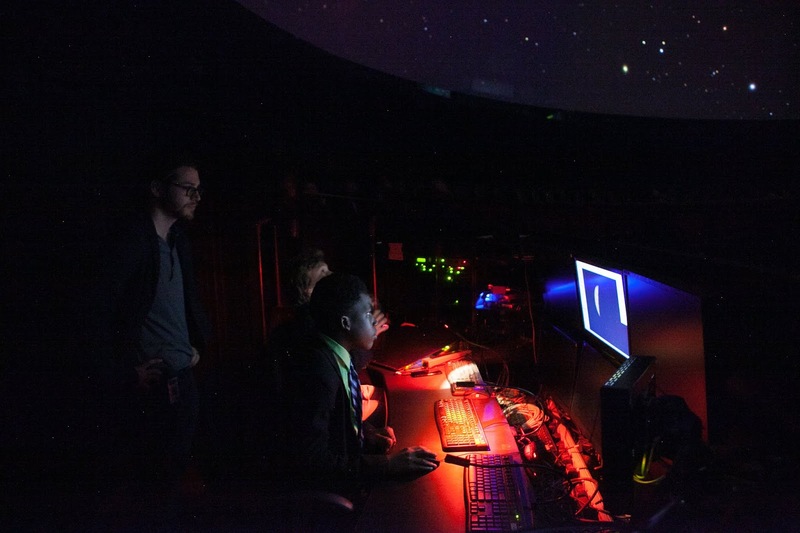 Imagine being 11 or 12 years old at the controls in the Hayden Planetarium and taking your spacecraft on a flight to the far reaches of the Universe, maybe even as far as Ultima Thule, in search of answers to cosmic mysteries. 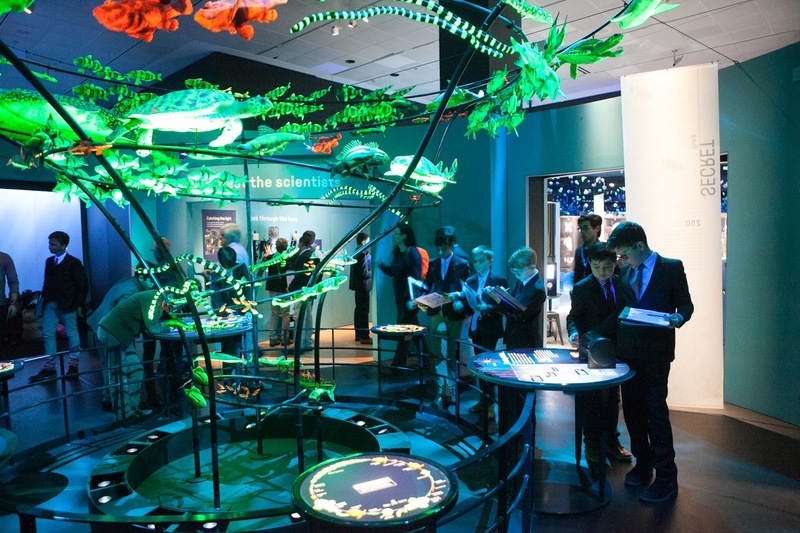 Our sixth graders are doing just that through our partnership with the American Museum of Natural History. Charged with researching a topic in astronomy and then scripting and narrating a show that explores their selection, our space navigators are utilizing the proprietary UniView software that AMNH astrophysicists use, which captures real-time astronomical data. To prepare for their shows, the boys recently visited AMNH's new exhibit, Unseen Oceans, where in addition to learning more about ocean life, they focused on the art of scientific storytelling. 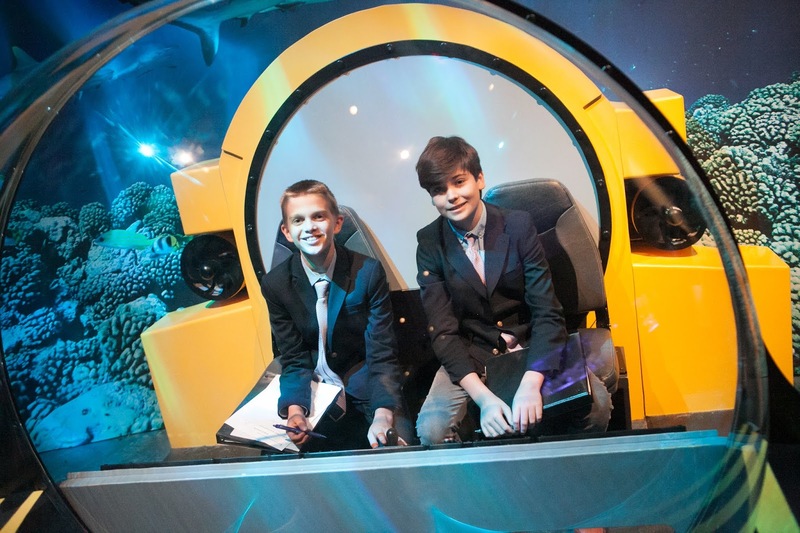 Analyzing the exhibit, the boys discovered the ways in which its creators employed facts and visuals to tell an arresting story about how scientists are exploring remote parts of the ocean. The boys will be inspired by and apply this knowledge as they research their topics and storyboard their upcoming shows, which will take place in the planetarium in March. 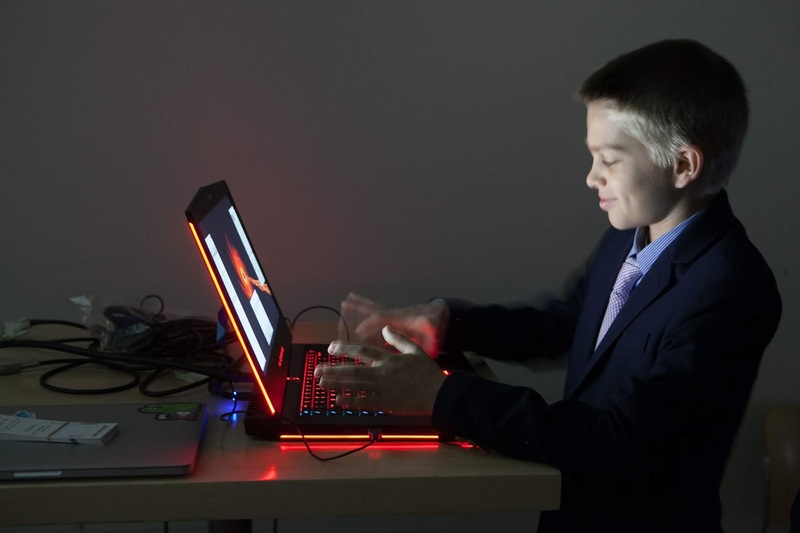 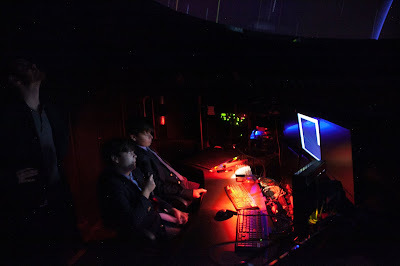 In this signature interdisciplinary unit that blends astronomy, technology, writing, and narration, our boys have the rare benefit of being able to work with with astronomers and astrophysicists, as they utilize the equipment and spaces of the AMNH in a unique scholarly endeavor.